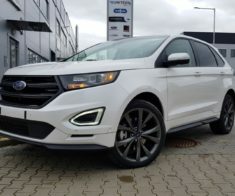 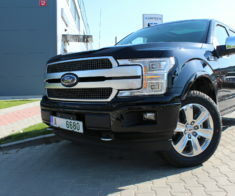 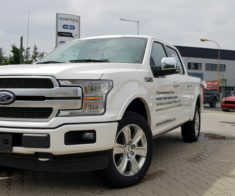 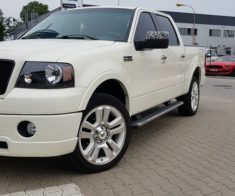 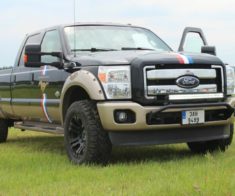 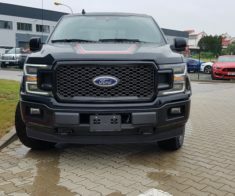 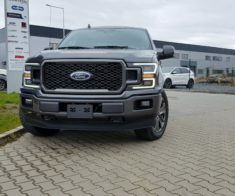 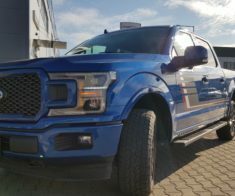 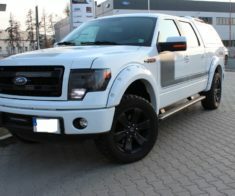 New Ford F-150 Model 2018 Lariat Special Sport Edition FX4 SuperCrew 3,5l V6 Eco Boost – 2x turbo 400HP 560N/m. 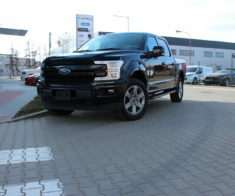 10th- gear automatic transmission, 5,0L V8 PFDI engine – 400hp With MUSTANGEVOLUTION TUNE 425hp , Full equiped ! 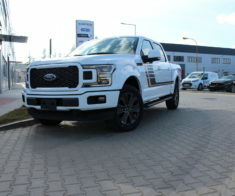 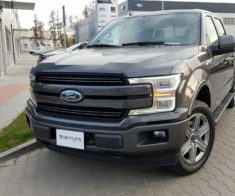 New Ford F-150 Model 2018 Lariat Special Sport Edition FX4 SuperCrew with 5.0 V8 engine, 395HP and 542Nm.